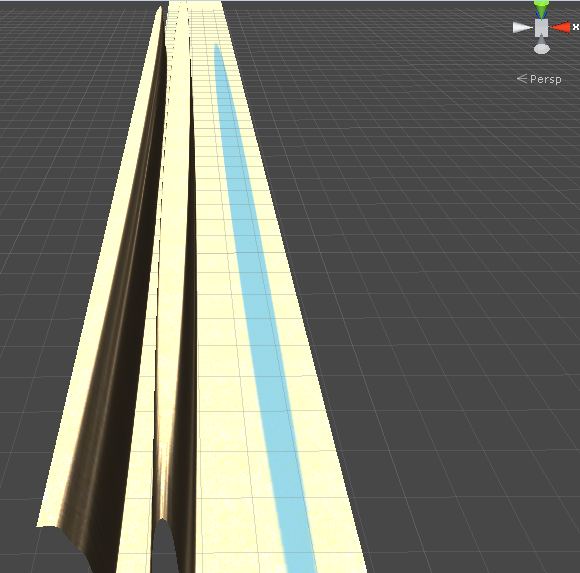 Hi, I'm a beginner with Unity, and I've a problem working with "Terrain editor"'s brush. I have a terrain very long but very thin, and brush porportion is like the dimensions of the terrain. Can I keep a circle brush to work with it? I know this is 3 years later XD but I imagine you could change the heightmap and control resolution to the proportion of your terrain.